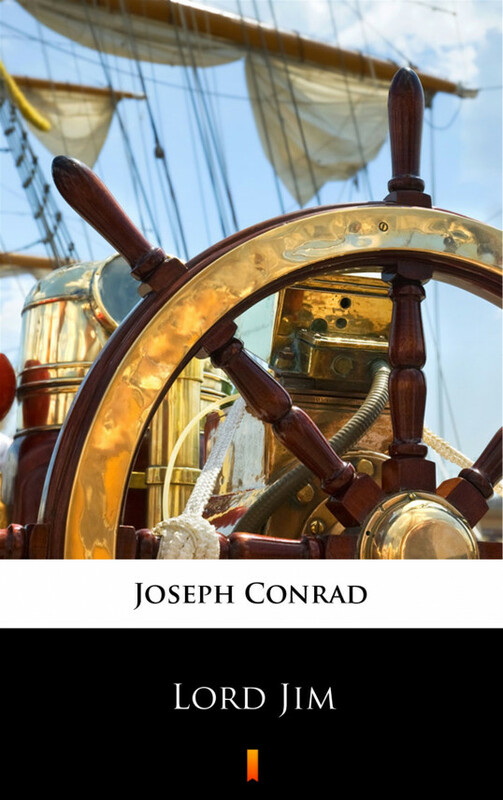 Lord Jim, Conrad’s most famous work, is also his most extensive examination of a persistent theme: the conflict between an individual’s inner moral code and his or her outward actions. Jim, the well-loved son of an English parson, goes to sea to make a name for himself. With his youthful, romantic aspirations for the sea, he is physically powerful; he has „Ability in the abstract.” Throughout Conrad’s short stories and novels, his characters are often afraid, even obsessed, with the concern of how their personal standards will bear up under the stress of events. This situation is explicit in Lord Jim. He drifts from port to port, leaving when his identity is discovered. Finally, he abandons the world of Europeans altogether and heads upriver to a small Malay village. Even there, however, he finds he cannot escape the demands of his sensitive moral feelings and must prove to himself that he is not a coward.